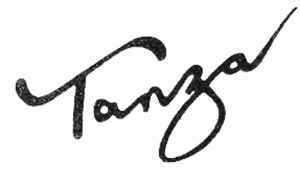 TANZA ('To Assist New Zealand Artists') was the first NZ owned independent label, issuing its first 78 in 1949. It ceased operation in 1959. Operated in tandem with sister label Tasman (Tasman did foreign releases, mostly Australian, TANZA did NZ acts). The catalogue is owned by Universal Music NZ via a series of acquisitions over the years.